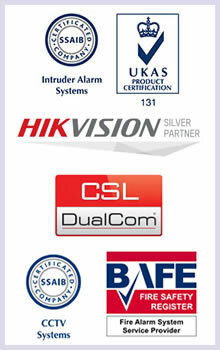 Shebang Security work with home owners and landlords to protect their families and possessions. Protecting your home and loved ones has never been as important. Being proactive is key, as is ensuring security measures inside and outside your home are appropriate for your requirements. With over 20 years of experience we know what’s right to keep your home safe.